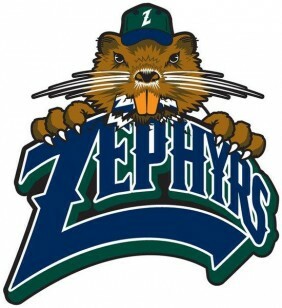 New Orleans Zephyrs – MiLB (Minor League Baseball). Triple A. Pacific Coast League. Milwaukee Brewers affiliate (currently with Miami Marlins). Assisted seller in sale of franchise.